The reason we loved Yosemite NP was not only the incredible landscape but also the amount of hiking trials. Many things have changed since Liam (8 months in this trip) was born, but we also look for the ways to keep doing what we love. 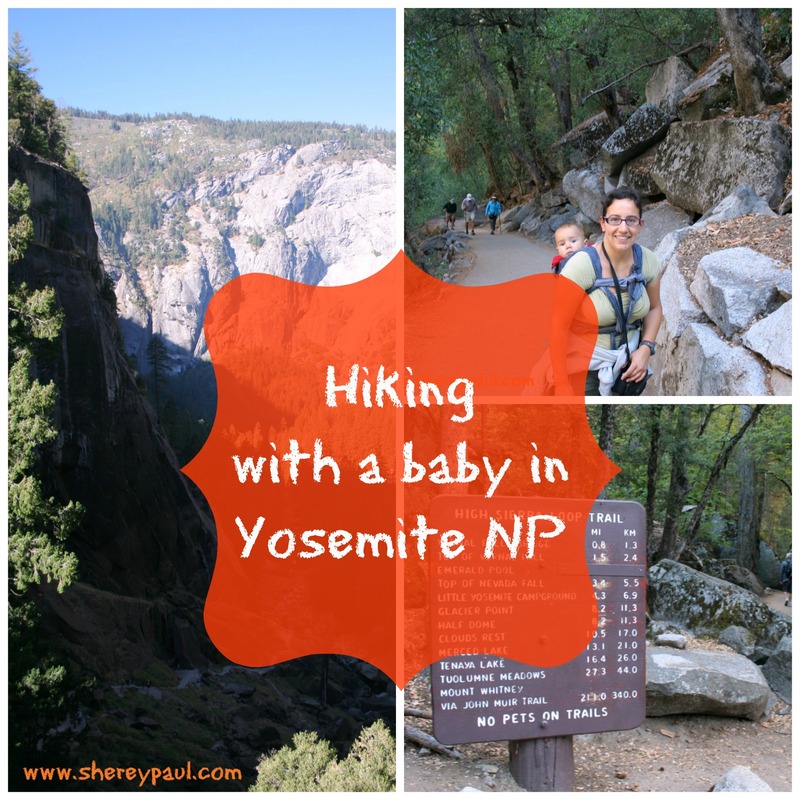 Today I want to share how we were hiking with a baby in Yosemite NP. 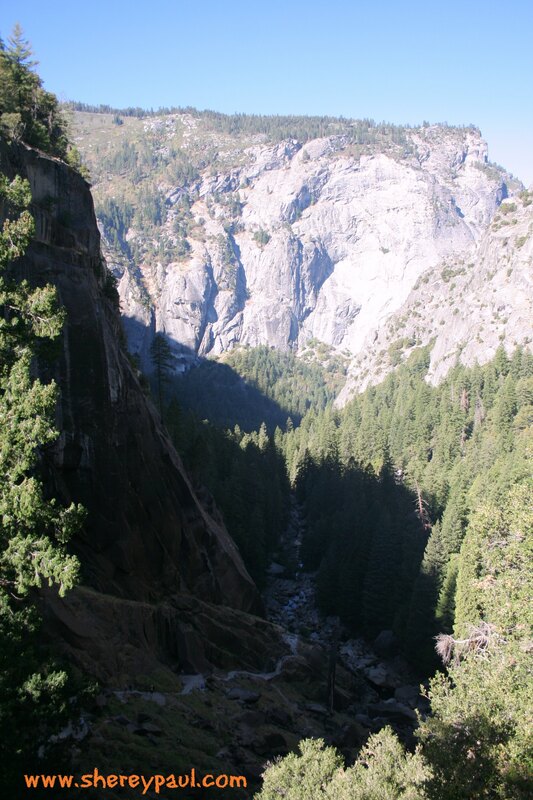 From Yosemite Valley there are a lot of trails, from easy, like Bridalveil Fall Trail, Lower Yosemite Fall Trail or Cook’s Meadow Loop, to strenuous, like Snow Creek Trail, Four Mile Trail strenuous, Half Dome Trail. He first wanted to do the Mirror Lake Loop but someone told us that there was no water in the lake and that it’s a mistake to call it mirror lake as you don’t see any reflection. 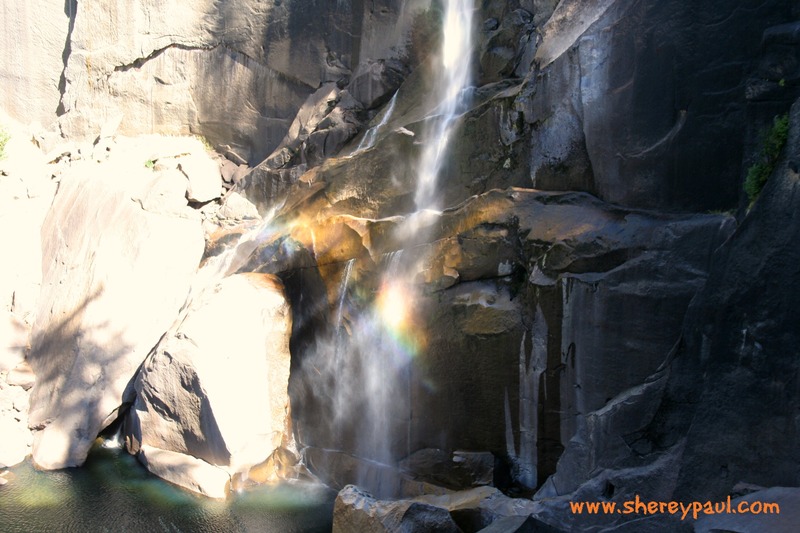 At the end we choose the Vernal Fall trail, which part of it is easy and part of it is strenuous. 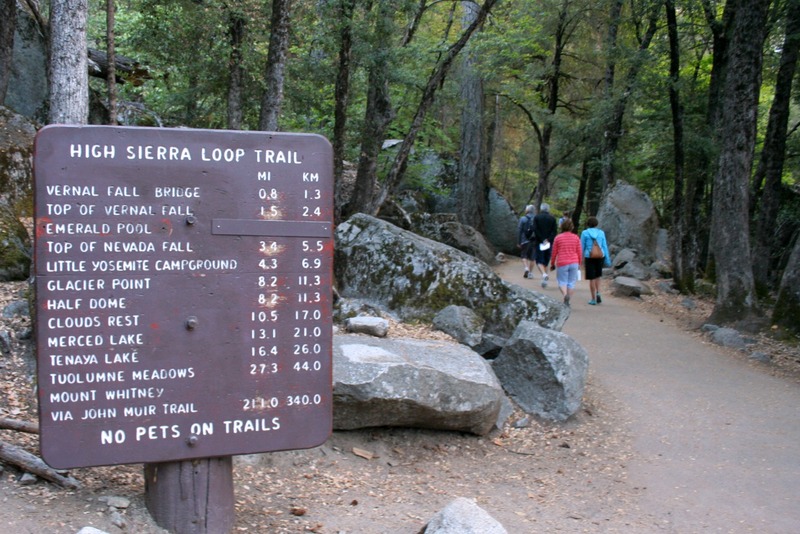 The first part of the trail takes you to the Vernal Fall Footbridge. This part is easy and accessible, but also uphill. 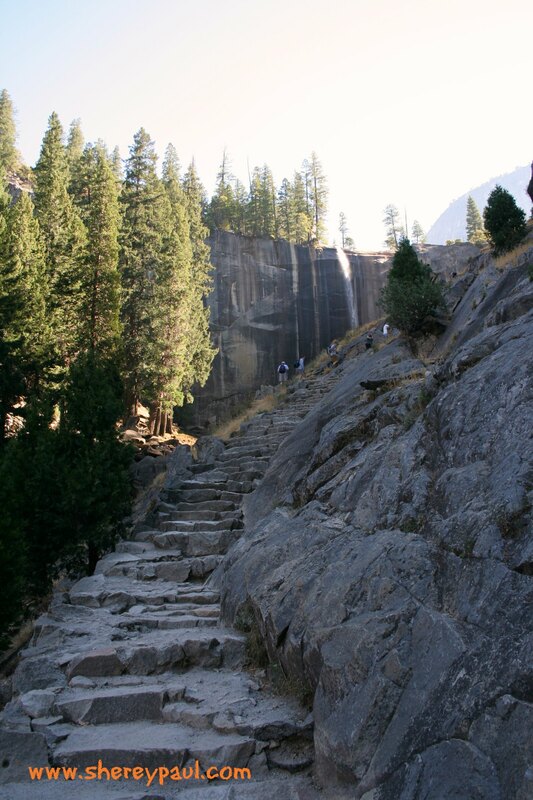 After the footbridge it starts the strenuous part: a steep granite stairway of over 600 steps. I need to admit that my fitness condition was quite low as I haven’t been doing any sport in the last year. When we were on the last part, there the stairs were also narrow (there was a railing to avoid people falling) and high, I was feeling quite tired and asking myself I will make it to the top of the fall. The views from the top were awesome ad really worth the effort. On the way back, we even got more cheering and “ohhhhh”s and “cute!” as Liam felt asleep as soon as I put him back in our by kay mei tai. It was the first time I was hiking with him in such an uneven terrain and I felt more comfortable carrying him on the back on the way up and on the front on the way down. It worked out perfectly, it helped me to keep a good balance. 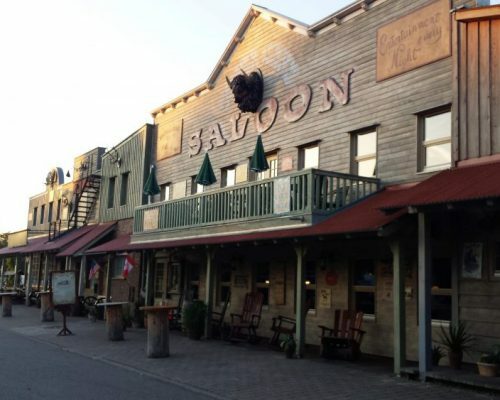 You can check the full itinerary of our trip and more posts of yosemite np. Do you hike with your baby? 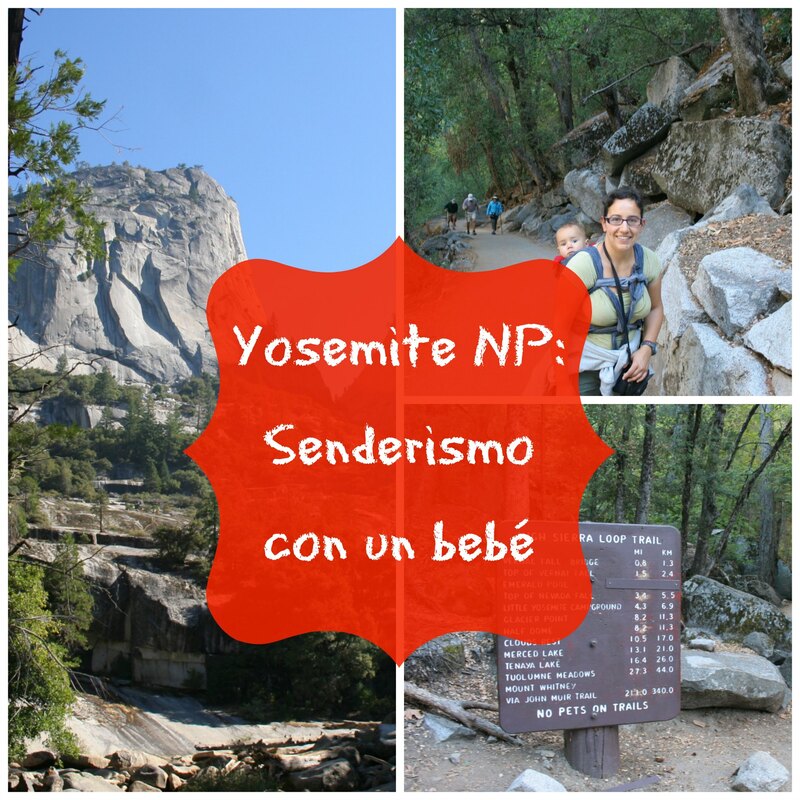 Have you been hiking with a baby in yosemite np? would you do it? What a beautiful hike! We did the finger lakes this past Summer and are looking for more places to take the kids. They would love this! 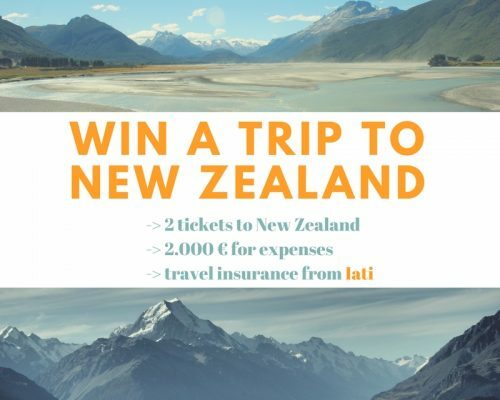 I’m sure they will enjoy it. I agree, you rock mom! All those steps look tiring with our without baby. Wow! You do rock! I dont think I would’ve survived that hike with a baby on me! GREAT workout! Great post and I really, really love that pic with Liam looking out! he is always looking for the camera. Normally he smiles, but in here he was quite serious. It is awesome that you still manage to do these things with a child. I can’t imagine how it must complicate things. Go you for keeping it up! We are happy being three and we just try to make the best of each situation. In general, i think you can do almost the same as “before having a baby”, it just requires much more planning. Wow! You sure do rock! We have not been to Yosemite yet, and while I used to go for walks with my older on my back when he was a baby and a toddler, I have not tried hiking with him. The first time I took him on a hike was when he was in Kindergarten. 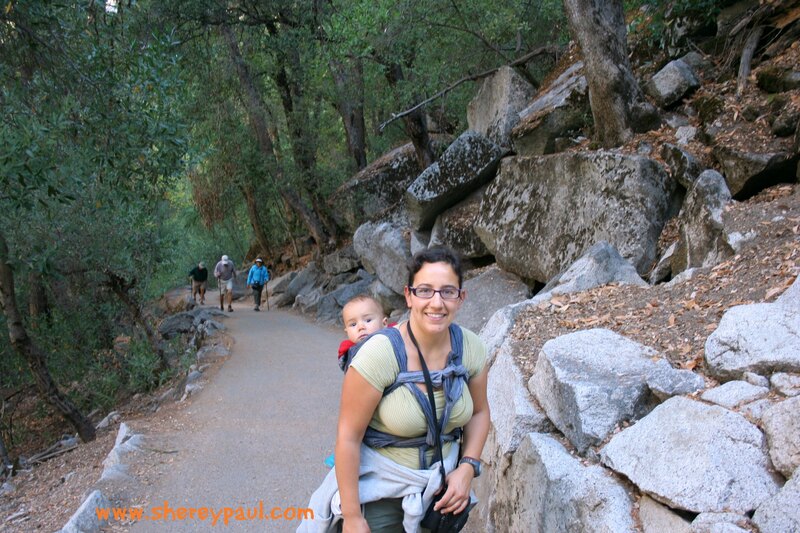 I can’t imagine hiking with a baby, but you have certainly proven it CAN be done! Good for you! OH, what memories this brings back! 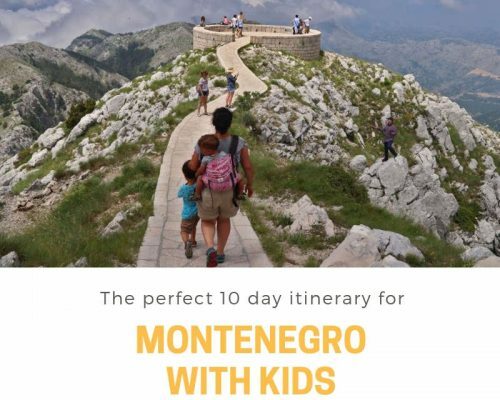 We have photos of lugging our kiddos around and it is just a fantastic way to keep on going when the kiddos arrive. Great way to introduce them to the world! What a fun adventure! 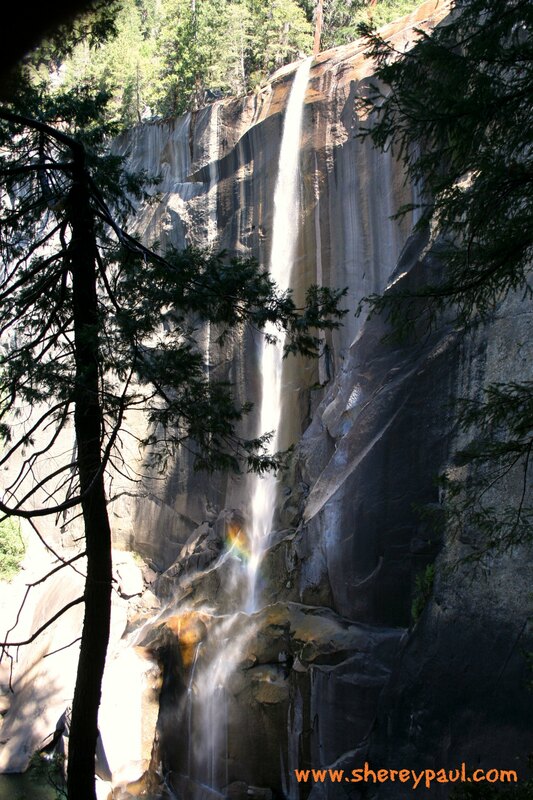 Yosemite is gorgeous, and it looks like you had a great time. It is NOT easy to hike with a baby strapped on — kudos to you!